Ep. 99: How Many Calories Do We Burn Staying Alive? A surprising amount of energy is spent just keeping the engine of life inside you going. And a fair bit of that is used up just digesting food. 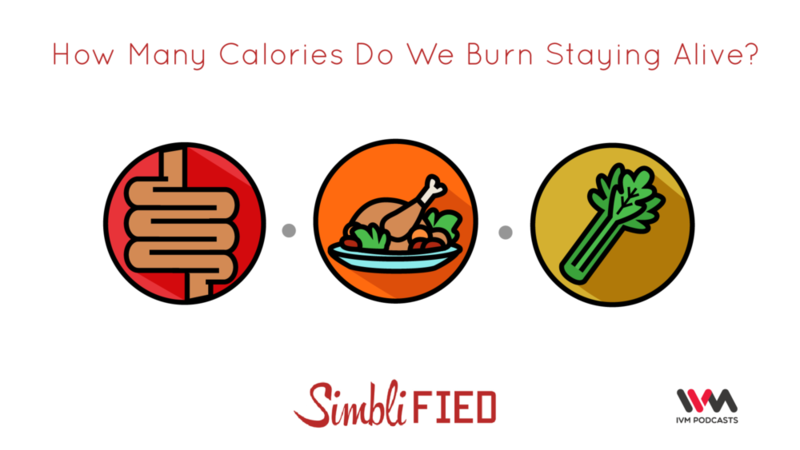 Your Simblifiers go into how our body spends this energy, how other creatures spend it, and whether we can have negative calorie foods - that is foods that will use up more energy being digested than they contribute after being digested.